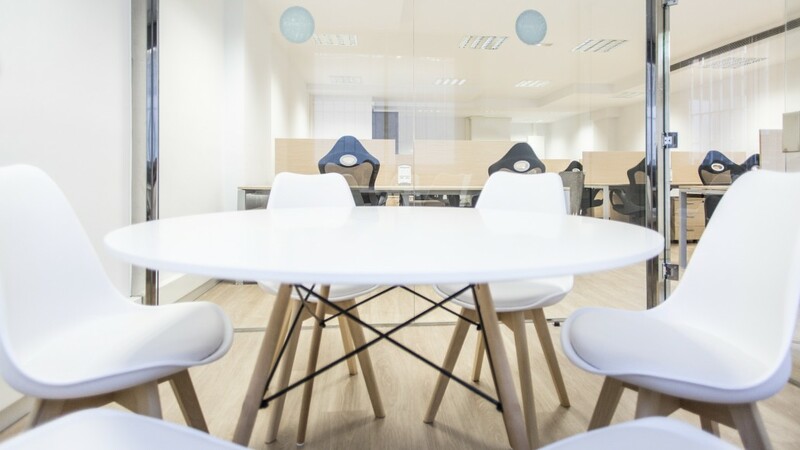 Are you looking for a space for your event? 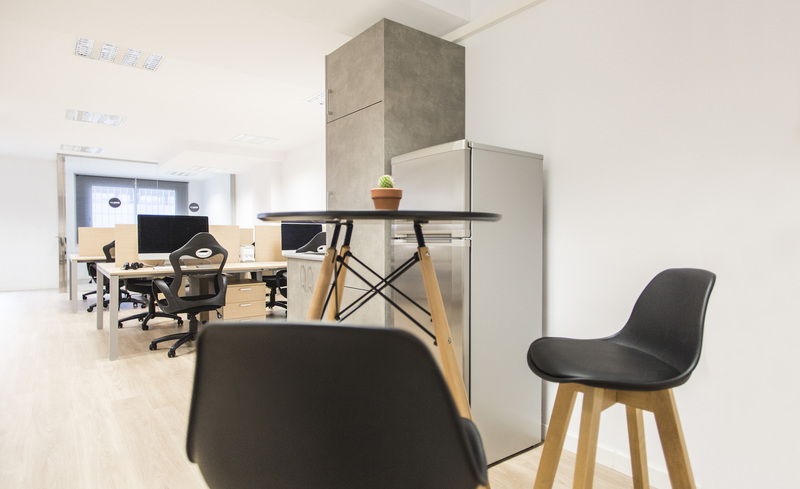 THE OFFICE is a modern, elegant and quiet Coworking Space in Barcelona. 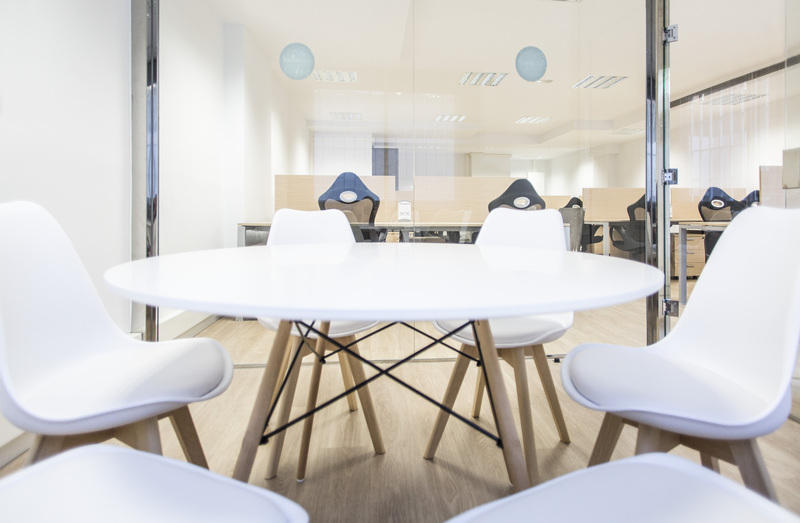 We organize all kinds of events, workshops and Meetups in Barcelona. Contact us and visit The Office without any commitment. 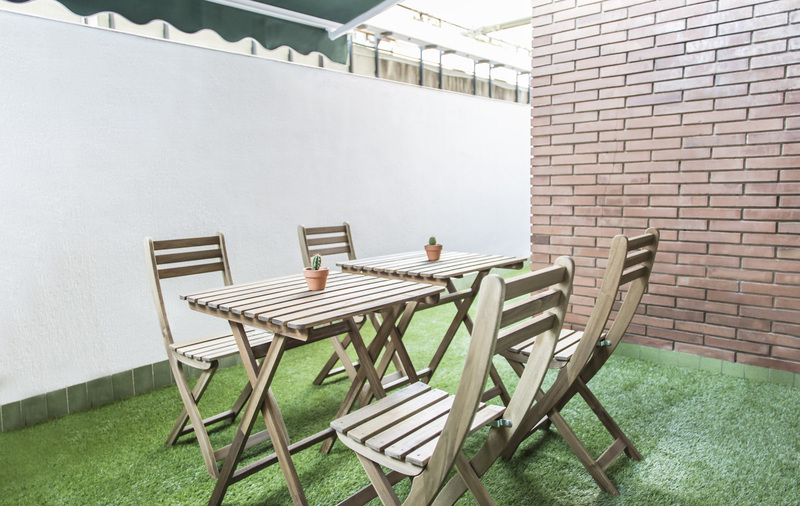 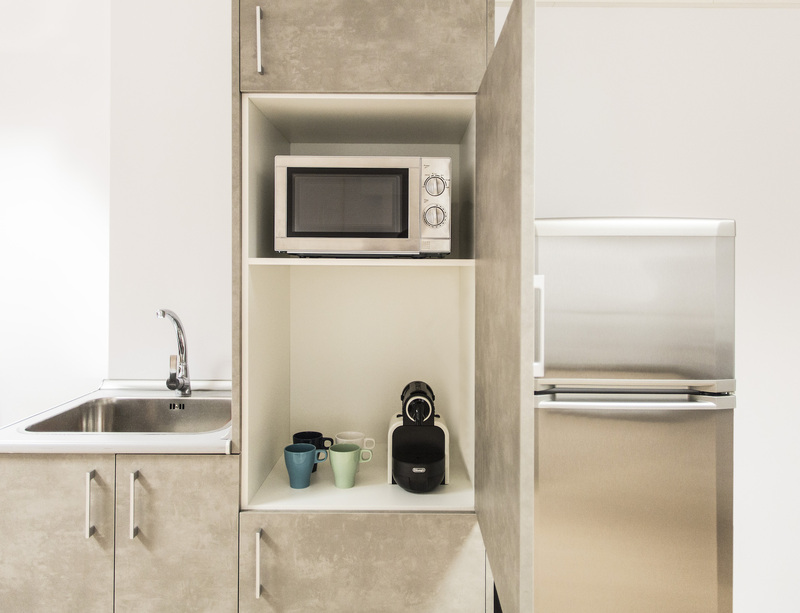 Are you looking for a Coworking Space in Barcelona? 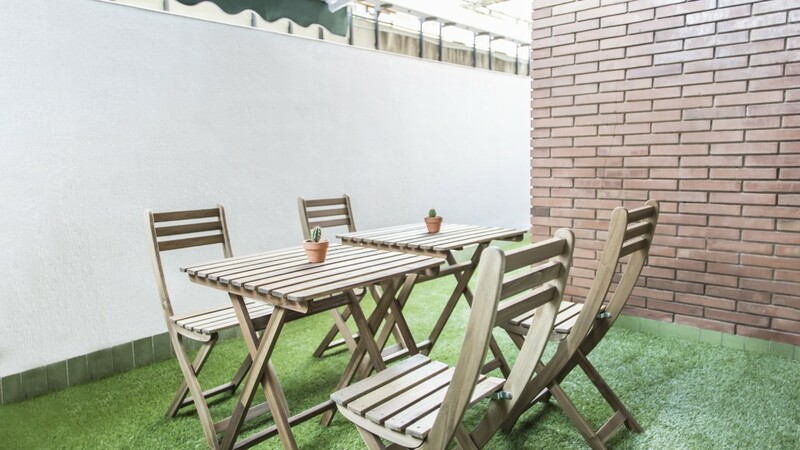 The office Coworking Barcelona is a friendly, quiet and comfortable space where you can work relaxed as well as share with the other coworkers. 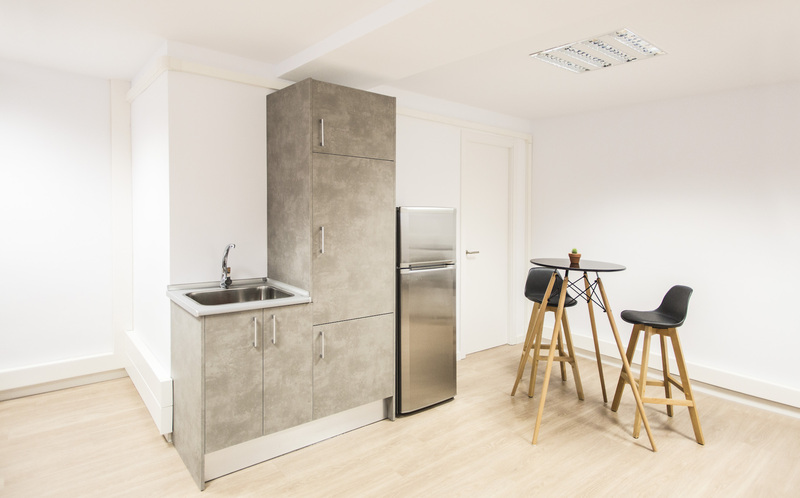 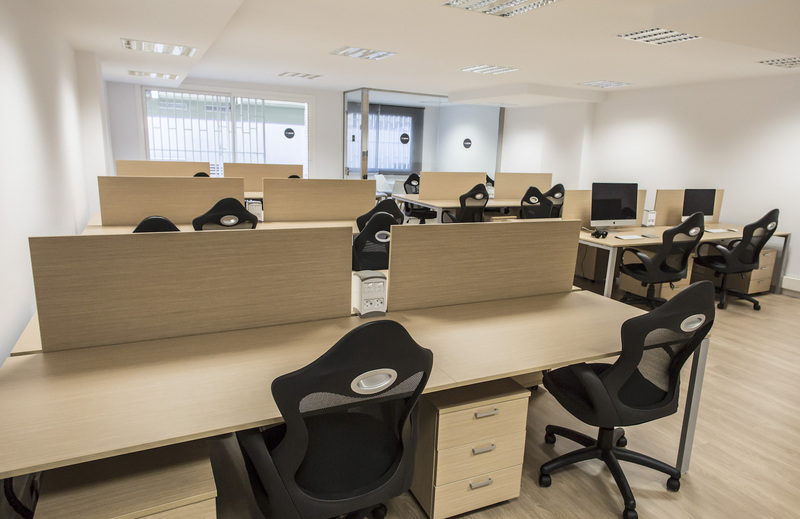 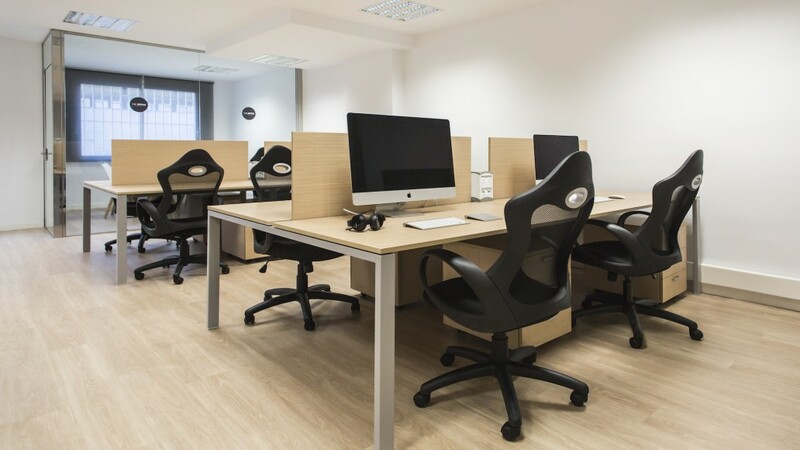 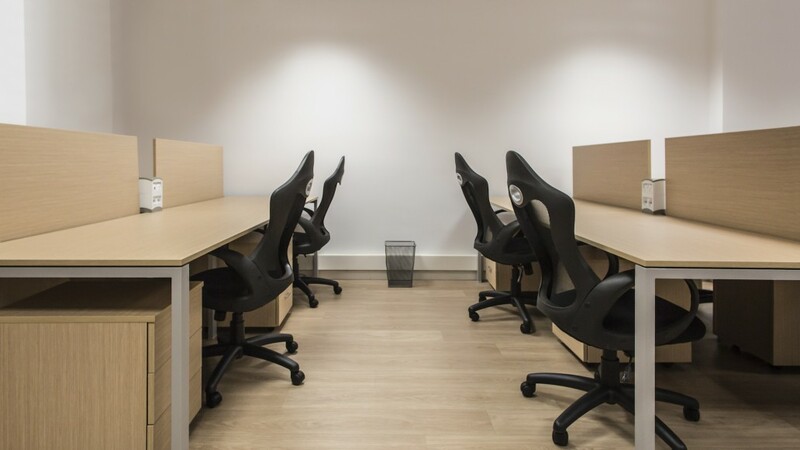 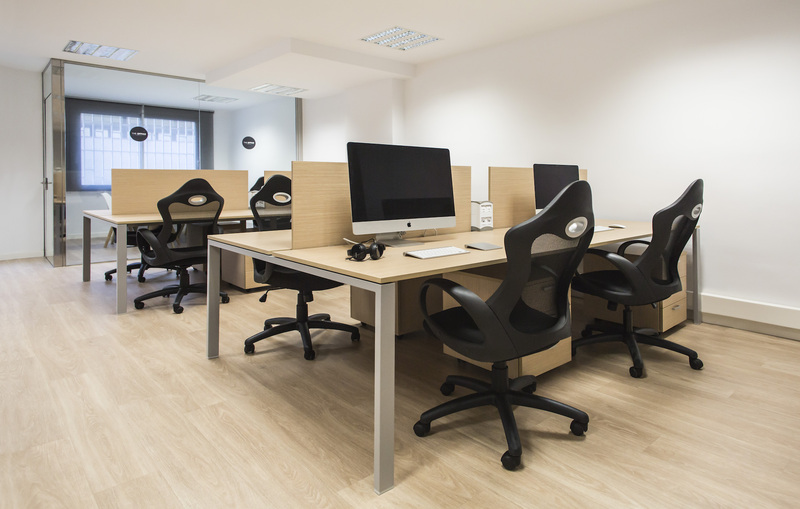 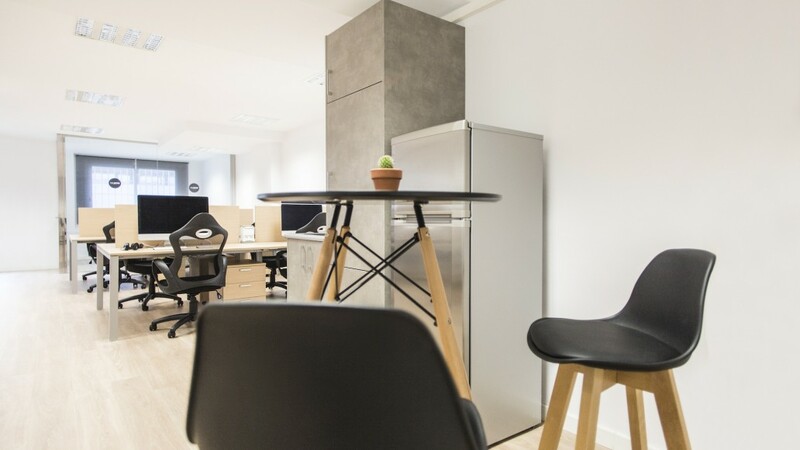 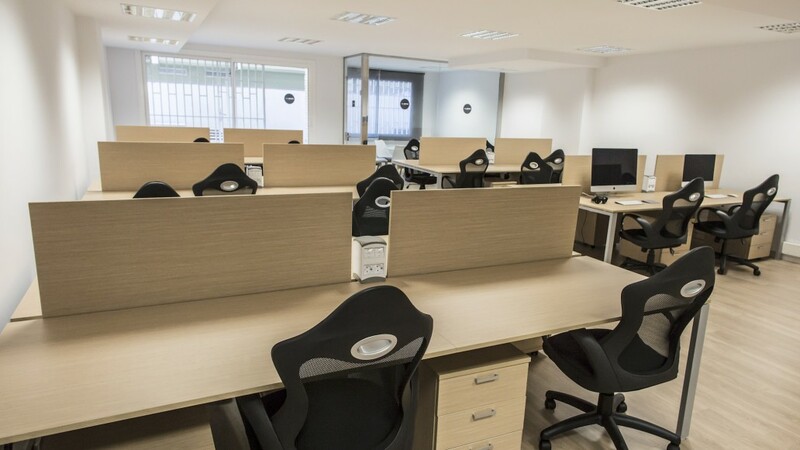 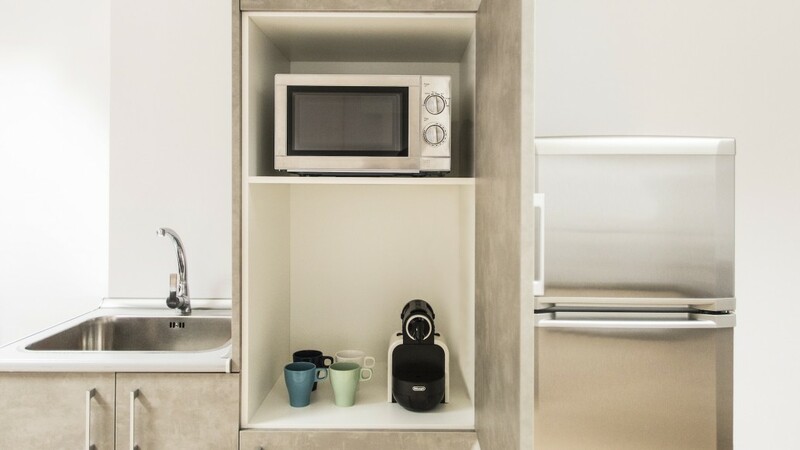 The office coworking space barcelona is very well located, with three Bicing stations in a 50 to 200 meter range, metro at 200 meters (Rocafort, line 1 and Entença line 5), buses in Gran Vía de Les Corts Catalanes, carrer València, Casanovas and 10 minutes walking from Sants Station. 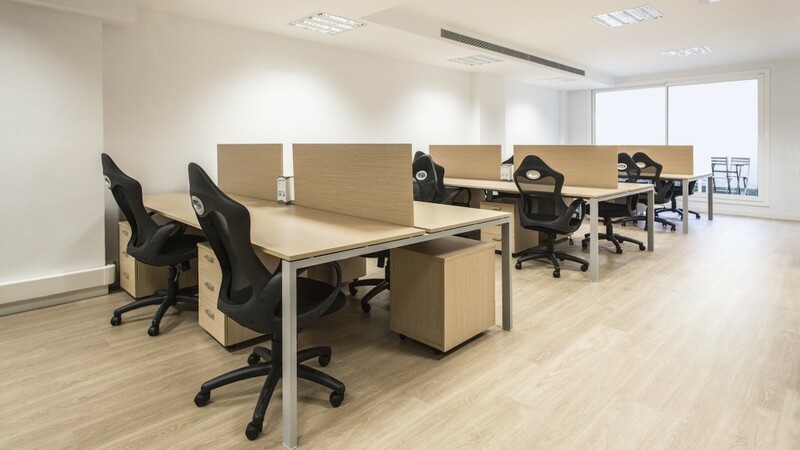 The office Barcelona coworking has multiple services nearby, such as a supermarket at less than 100 m, bars and restaurants. 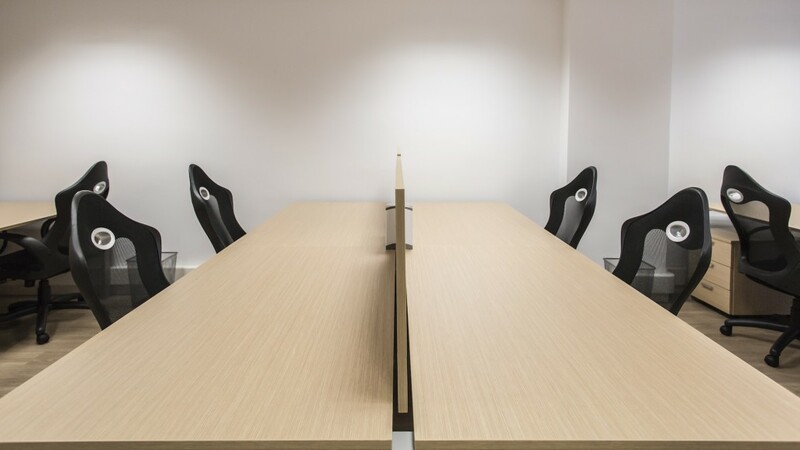 Come visit the space for free!